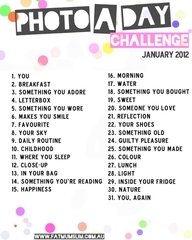 One thing that I decided to do for the 2012 year is a 365 photo challenge. 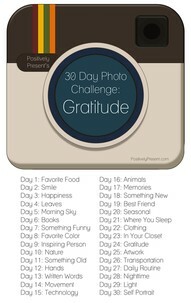 My photo challenge stemmed from a very different place than most 365 challenges. For me it was a way to help pull myself out of the depression that was threatening to pull me under after loosing our second child. January first was exactly one month after loosing our sweet baby girl. We were in Hawaii for January 1st (a trip that we had planned to take her on, but one that turned out to be a trip of rest and healing away from the gloom of the grey Seattle weather and the grief that had enveloped our house.) I decided on a bit of a whim that i would take a picture every day and write down at least one single thing that I was grateful, or that was fun, something our son did that was cute, anything that would help me live in the moment and appreciate the blessings that remained. It helped, it helps. Especially in the beginning, I would spend my day looking for the moment(s) that I wanted to remember being more present. Over the last 8 months I have shot more with my DSLR because of this project though many days my pictures are simply shot on my iphone because it is in my pocket when my moment for the day is happening. Today my moment was a silly one. I was loading our son after Spanish camp and I made a comment that it was like when he is gone camping with daddy and I am at home and I miss him. His response, “I don’t miss you at all mommy, I’m just having too much fun!” Which I am sure is an accurate statement. While I wish he’d miss me a little…. and I’m sure he would if it were for more than just a couple nights I am also pleased that he is out doing something he loves so much. My picture today happens to be unrelated to the I don’t miss you when I’m camping comment, often they are related but today that’s not the case. Today it is a picture that is about color. It’s the absolutely stunning hydrangea in our back yard. 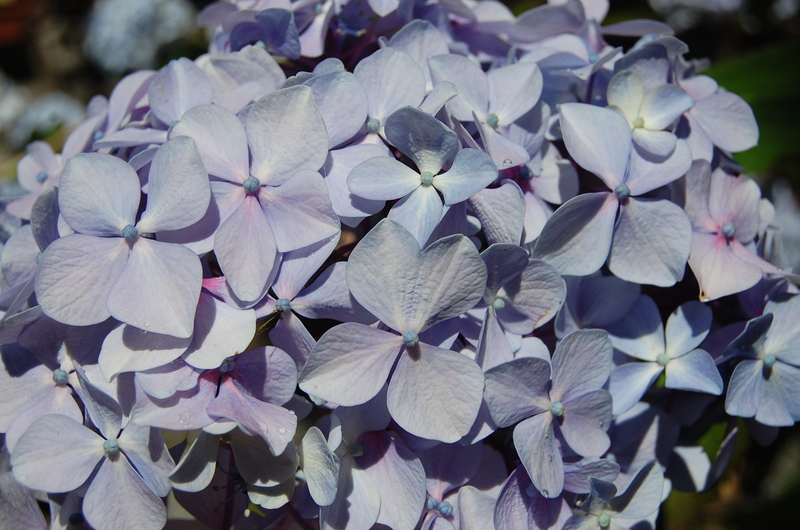 Hydrangea happens to be one of my favorite flowers and it is currently in full bloom. 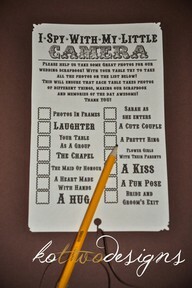 What prompted the shot was some of the monthly photo challenges I had pinned on Pinterest. 8 months into my photo challenge I feel as though the fog of grief is clearing ever so slightly on some days and I’d like to take this self imposed challenge to another level, feel inspired/prompted to look for specific things and make sure my photography skills are growing. So with that in mind the other day I had printed off a couple of the photo challenge lists and they were sitting on the top of my dresser. As I was getting dressed this morning the word color caught my eye. It stuck with me all day and as my son was making a giant mud pit in our back yard before lunch the beautiful color of the hydrangea caught my eye and I knew I wanted to capture it. I definitely don’t want to abandon my own personal challenge for the arbitrary lists of photo challenges but I think I will look at it each day and if a word jumps out at me I’ll watch for it. Of course my camera roll will still include all the other silly shots like my son having tied himself to the lawn chair, or him shooting his super soaker in the yard or the up-cycled window coffee table I’m building….. but I hope there will be some artsy shots or even things I would have otherwise missed in my hectic day.